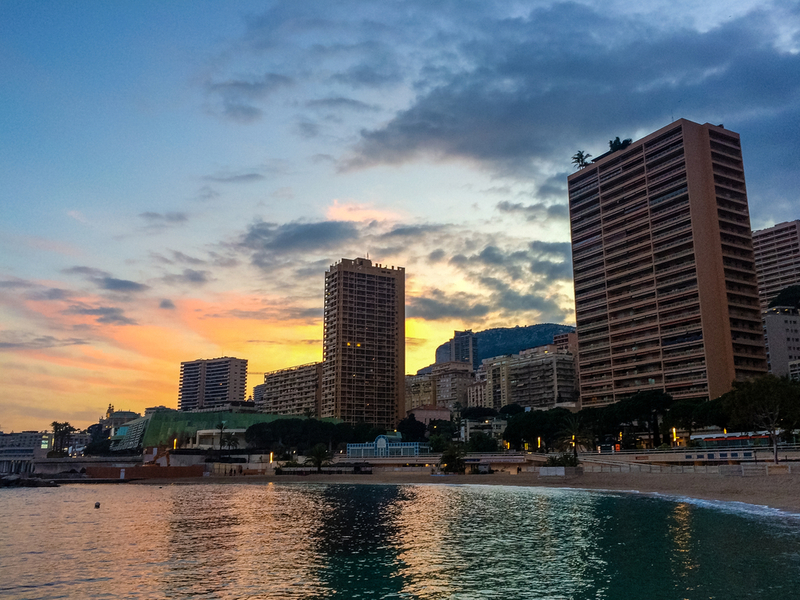 While there are various factors that make Monaco real estate such an appealing investment prospect, few are as glamorous as the Principality’s opera season, which entices spectators with its promise of elegance, beauty, and sophistication. 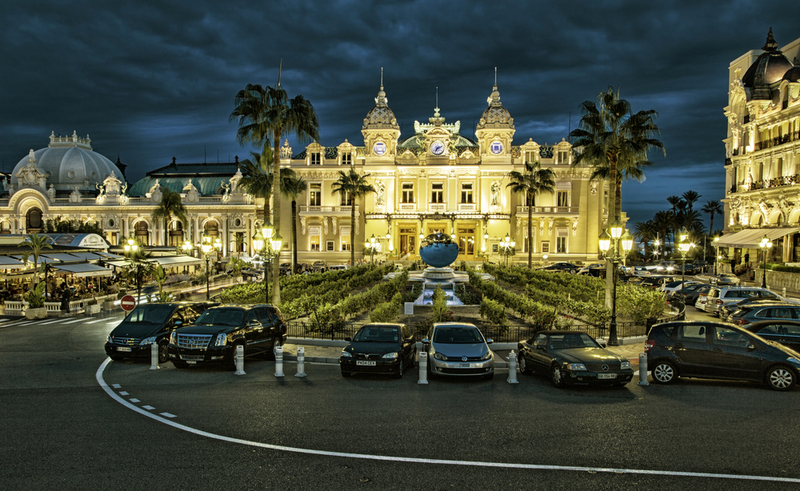 Monaco is renowned for its sensational opera houses, and its reputation as a world-class cultural destination means that tickets for these prestigious events during the opera season are highly sought after. Here’s our roundup of unmissable events and performances.